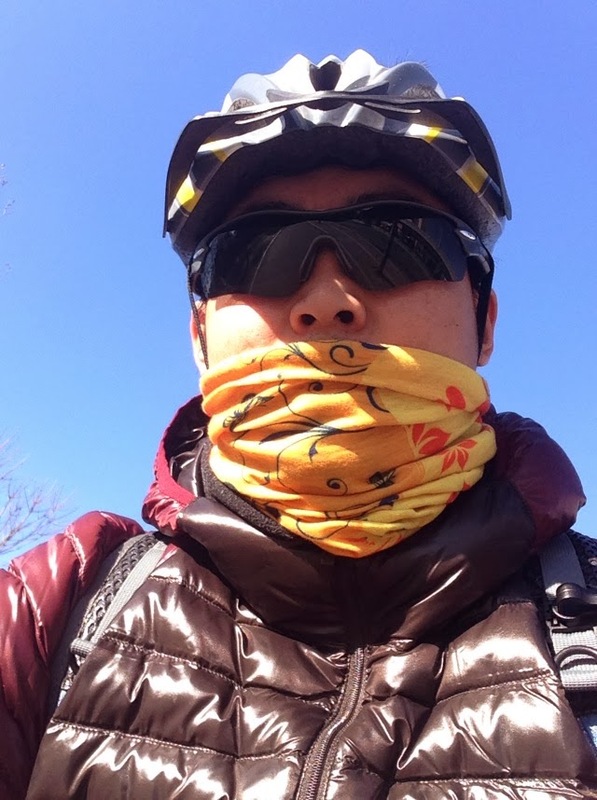 I am Xiang Zhuyuan, a software engineer, live in Beijing Tokyo, China Japan. I come from Wuwei, Gansu, China. © 2015 Xiang Zhuyuan. Powered by Xiang Zhuyuan. Theme Frankies by Zhusee.